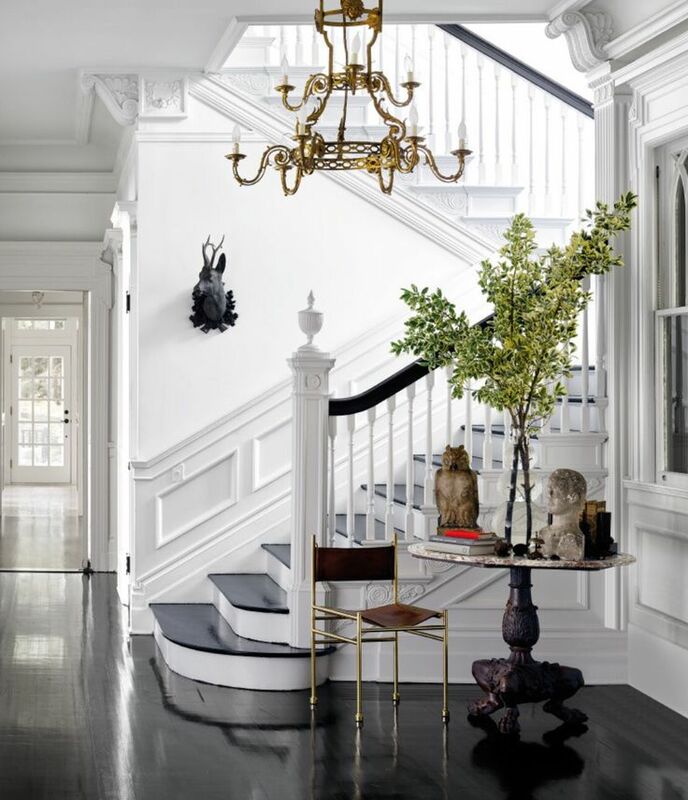 Nothing makes me say "wow" out loud than when I enter a home with a large entryway. 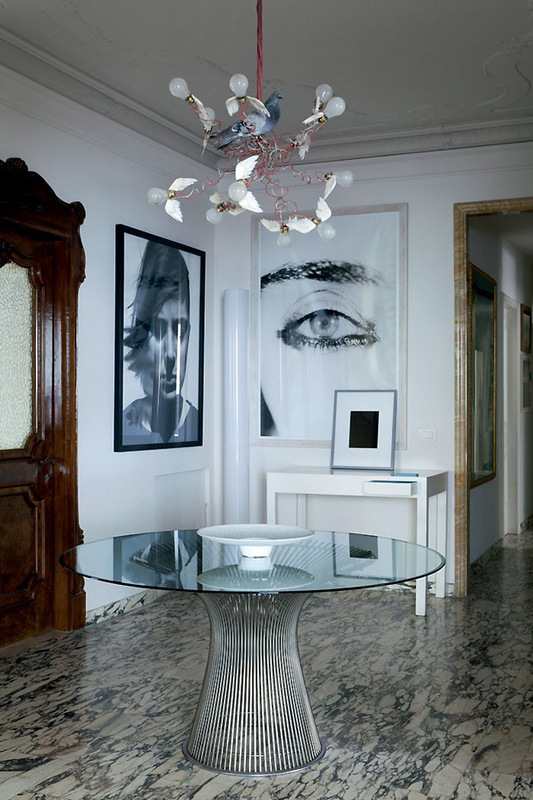 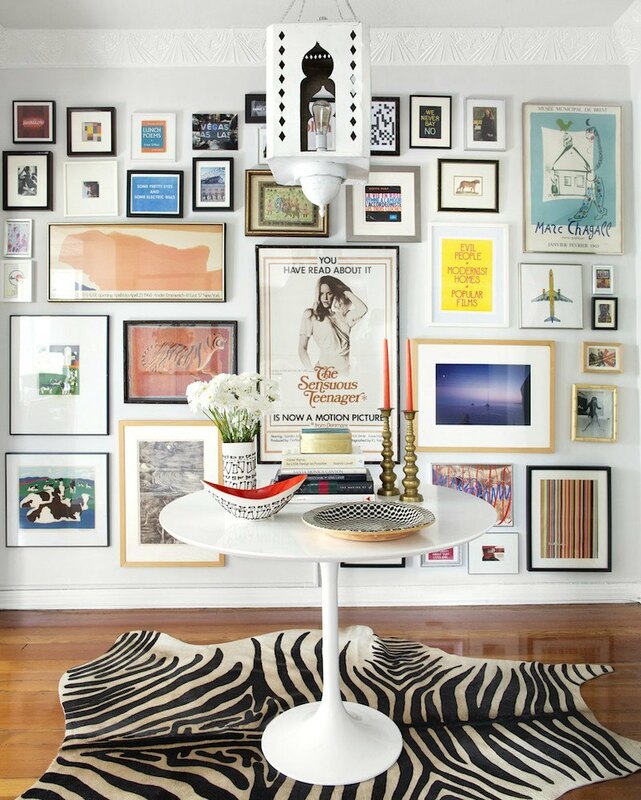 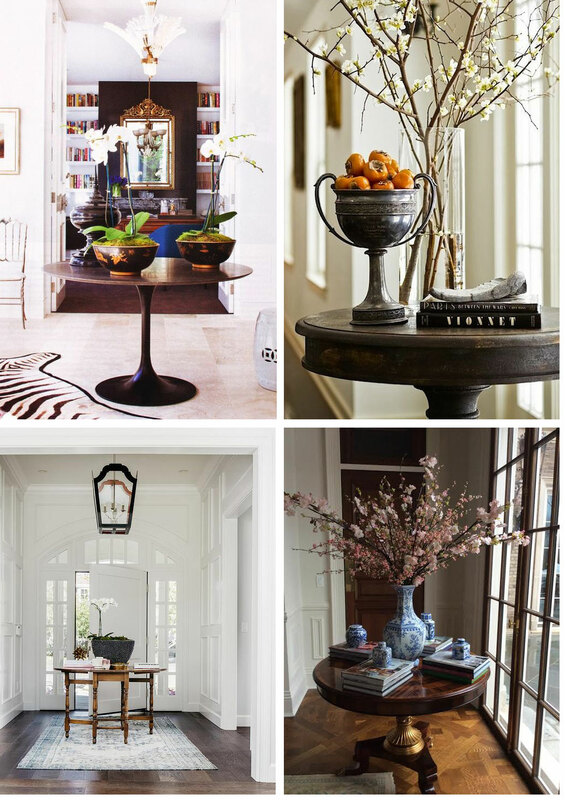 And for me, nothing makes those grand foyers grander than with a well-styled table. 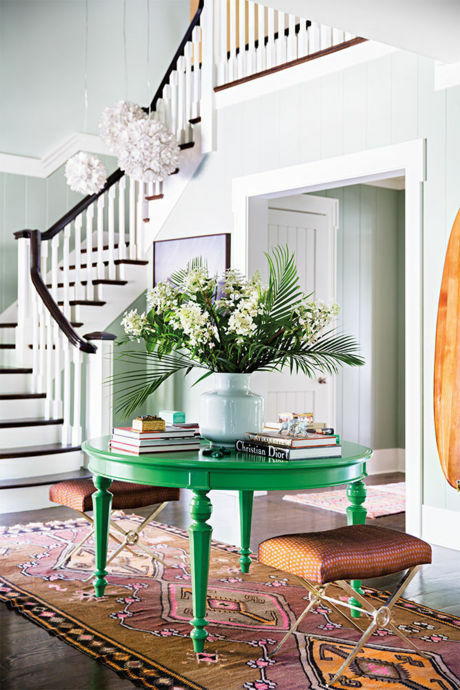 Think small scale round dining table that you'd normally see in a kitchen nook. 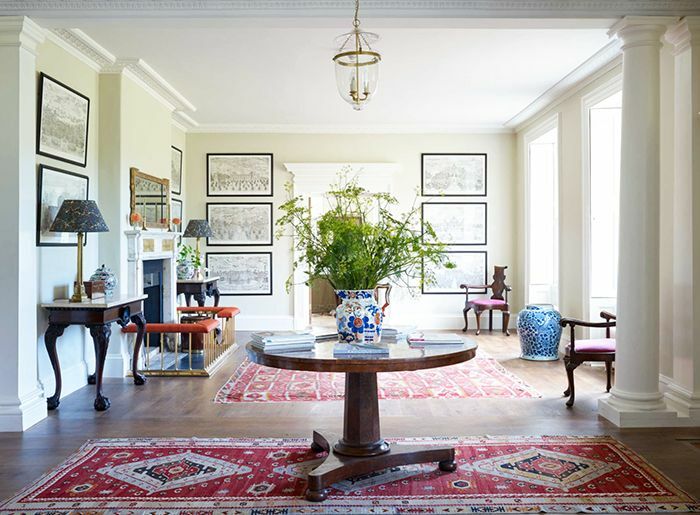 Instead of chairs and place settings, you'll find floral arrangements, stacks of books, sculptural art pieces, and all the pretty little design elements that tell a story. 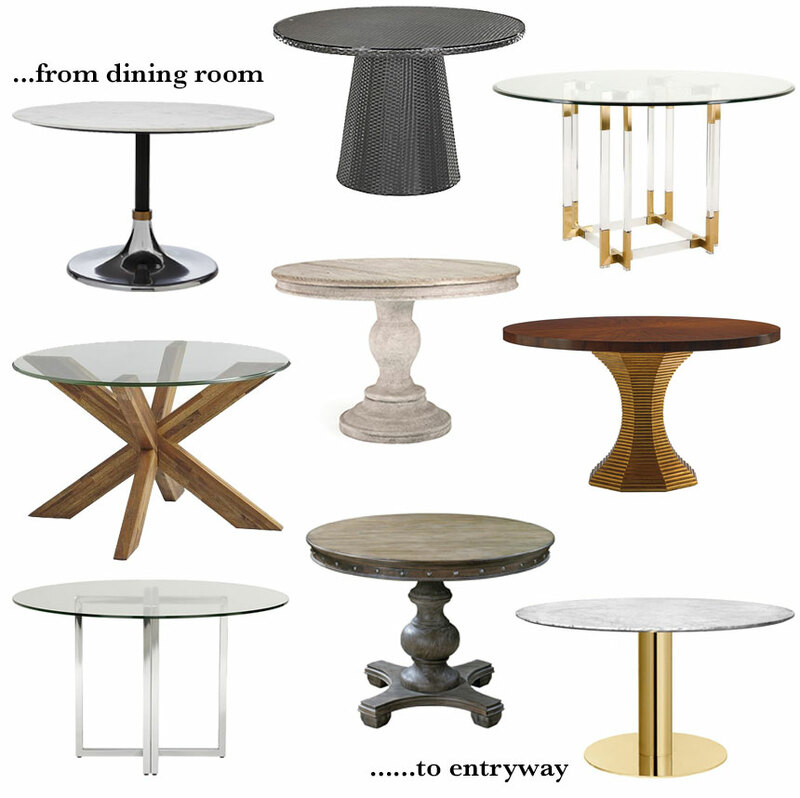 Here is the round up of some of my favorite stylings, and a few of my top table options so you can create a grand entrance of your own.